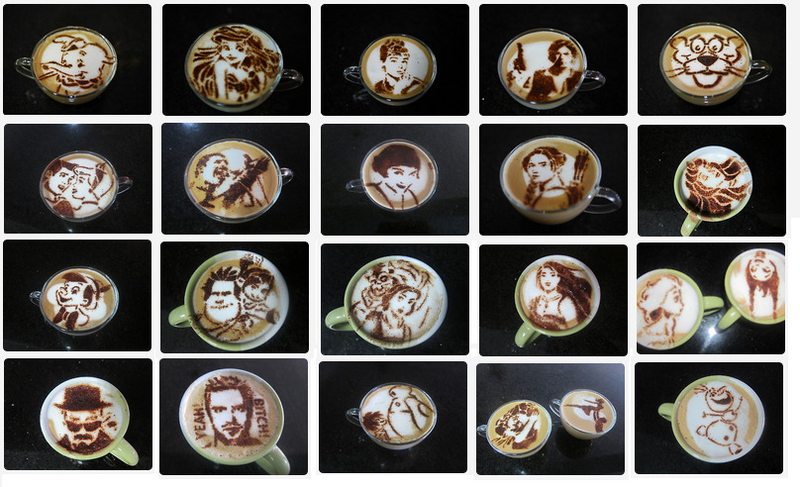 What do you sprinkle on the stencils to make the latte art? Is is cocoa powder or cinnamon? The breaking bad ones are super cool! Wow, nice of you, how can you draw that, i wonder. I always try to draw a heart but did not have success. Last edited by bahabb; 05-03-2018 at 07:00 AM.